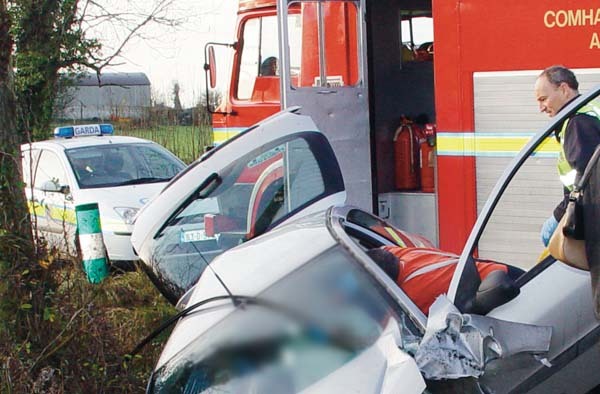 The European Commission has adopted two proposals to ensure that, by October 2015, cars will automatically call emergency services in the case of a serious crash. The “eCall” system automatically dials 112 – Europe’s single emergency number – in the event of a serious accident. From October 2015, all new models of passenger cars and light duty vehicles will be fitted with 112 eCall and the necessary infrastructure will be created for the proper receipt and handling of eCalls in emergency call response centres, ensuring the compatibility, interoperability and continuity of the EU-wide eCall service.